There’s just something about a tube amplifier that is incredibly wonderful. I could be the lovely orange glow from the power tubes, or the classic retro styling of many tube amplifiers. Maybe it’s the lovely, harmonically rich sound of good tube amps. Whatever lights your fire, tube amps are fantastic, even for those of us who mostly fire up electrons in a solid state. I’d like to introduce you to two of the best tube amplifier manufacturers on the planet: PrimaLuna and Audio Research. 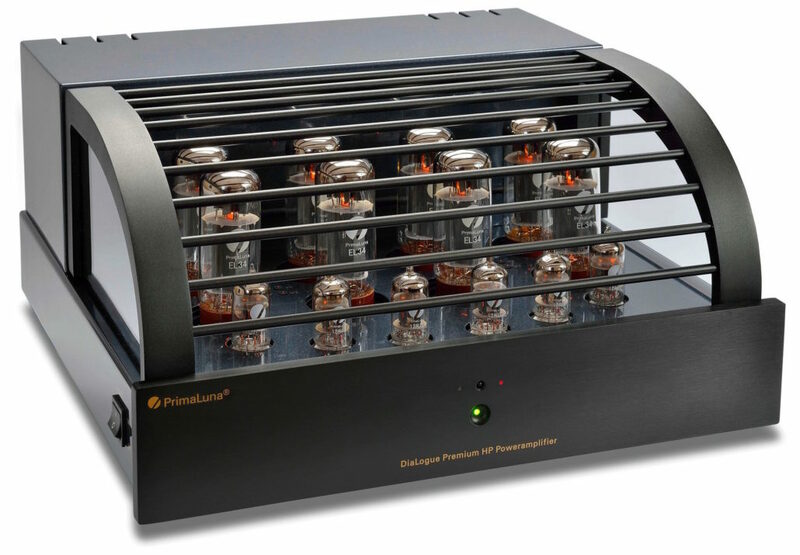 Since 2003, PrimaLuna has created tube amplifiers with a unique construction found nowhere else. Their tube amplification technologies bring you closer to the music at a price you won’t believe. PrimaLuna was founded on the idea of eliminating tube maintenance. 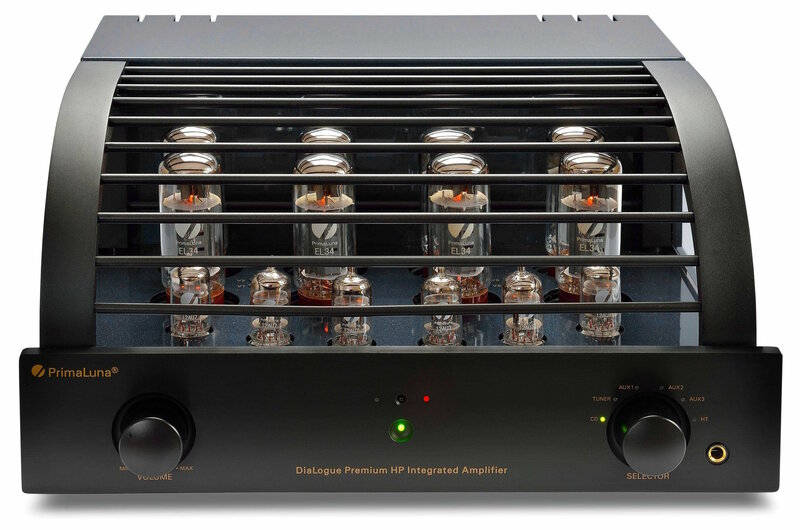 They do this by using a sophisticated Adaptive AutoBias system while running tubes at the minimum dissipation (power) and giving more slam and bandwidth through superior output transformer design. Audio Research is one of the oldest continually operating tube amplifier manufacturers in American audio. The company was founded in 1970 in Minneapolis, MN with one goal in mind: to advance the state-of-the-art in music reproduction. 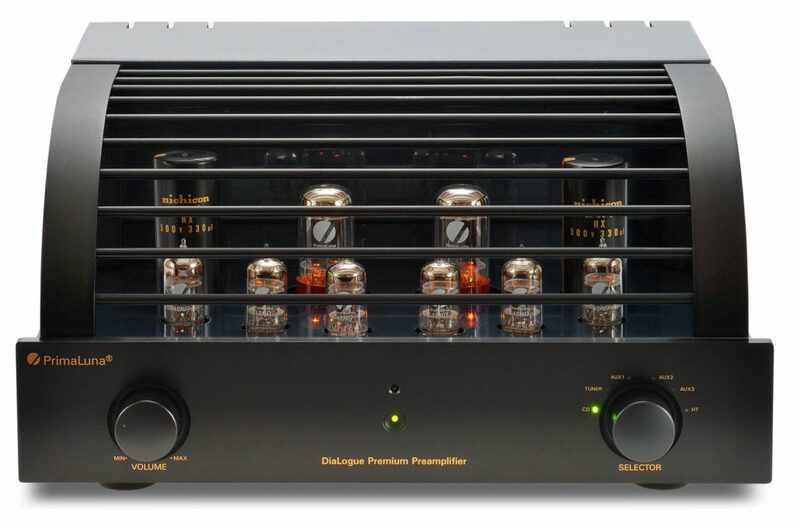 Today, Audio Research philosophy remains focused on performance-oriented tube power amplifiers and stereo components. New product introductions are driven only by genuine advances in technology and performance — the HIGH DEFINITION that is the hallmark of the company’s products. Come visit Soundings Fine Audio and check out some of these great stereo pre amplifiers and amplifiers for yourself. See what you’ve been missing!